In Italy? Hit the Beach! Italy is surrounded by water with countless coves, beaches and inlets to charm any swimmer or sunbather. Take a day out from your busy travel itinerary and experience Italian beach life. 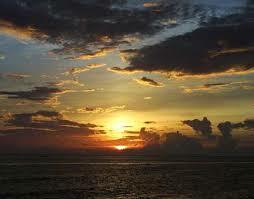 Sun, surf, beauty and gentle breezes will refresh and relax you. Splash in the Mediterranean, then come up for a soothing sole massage. Stay and watch the sunset dip behind the horizon as you sip a cool and refreshing drink. This is one of my best memories. To begin, it helps to know what to expect at an Italian beach. Most of the beaches require a small fee to lounge on, called stabilimenti. Included in the price is a reassurance of a clean beach, an outdoor shower for rinsing off, toilets and a dressing room where you can leave your things, a good swimming area, a bar and often a restaurant. You can rent a lounge chair and umbrella for a small added fee which is worth it. Keep in mind that stabilimenti usually close before sunset. Free beaches do exist, however. They are usually found at the end of the private beach areas. Generally, I have found them very acceptable but not as well-kept as the pay area and restrooms can be difficult to find. Blue Flag beaches mean that they have been certified for high environmental and quality standards. 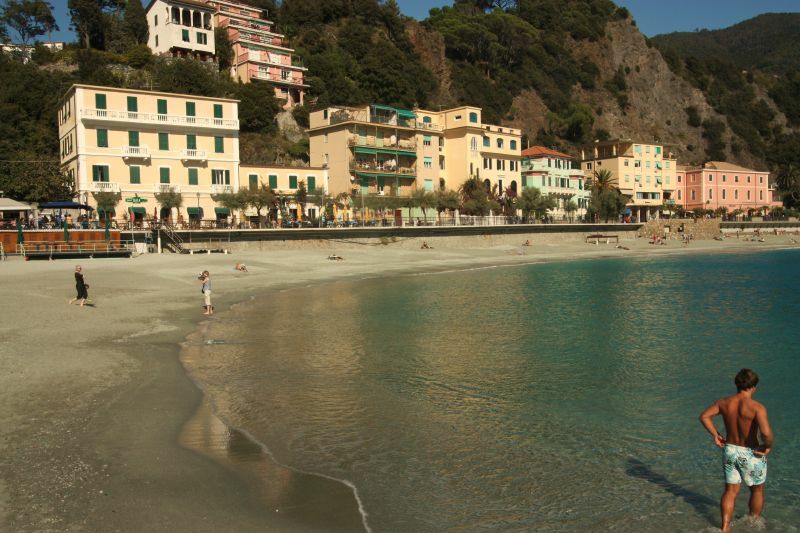 Liguria boasts 20 of the cleanest beaches in Italy. Following are six areas in Italy that have some of the coolest beaches. Depending on where you are, you can pick and choose which beaches you want to visit. Cinque Terre, the 5 small villages on the coastline of Liguria, have some great beaches and hiking. Vernazza is my favorite, with a small beach that is great for sunbathing, snorkeling and watching the little fishing boats come and go. 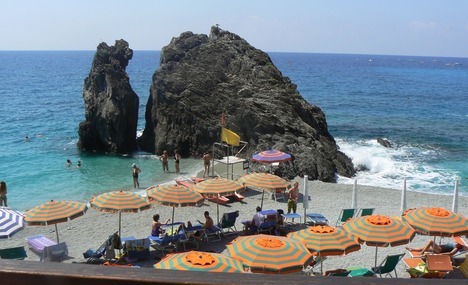 Monterosso al Mare is another of the villages very popular for sunbathers and swimmers. 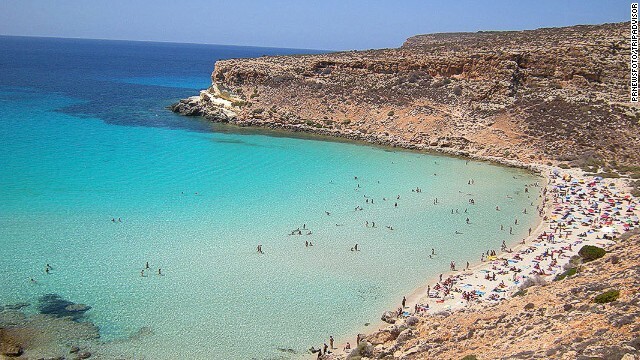 Rabbit Beach in Sicily is phenomenally popular with tourists and locals alike. It claims to be Italy’s number one beach for its obvious beauty; white beach, clear waters and natural environment. Tuscany has white sandy beaches and whimsical seaside villages. Castiglione della Pescaia is a great affordable sea town with lots of water sports including wind surfing and sailing. For the largest beach town with a lively promenade nightlife, Viareggio offers the most. Positano has always been a popular beach hang-out, beginning with the ancient Greeks and continuing with the Roman nobility (If they thought it was the best, than it must be). 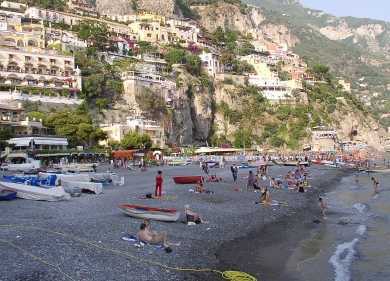 The busiest stretch of beach is between Amalfi and Positano. Rugged from erosion, the cliffs above you offer beautiful wildflowers and gorgeous views. 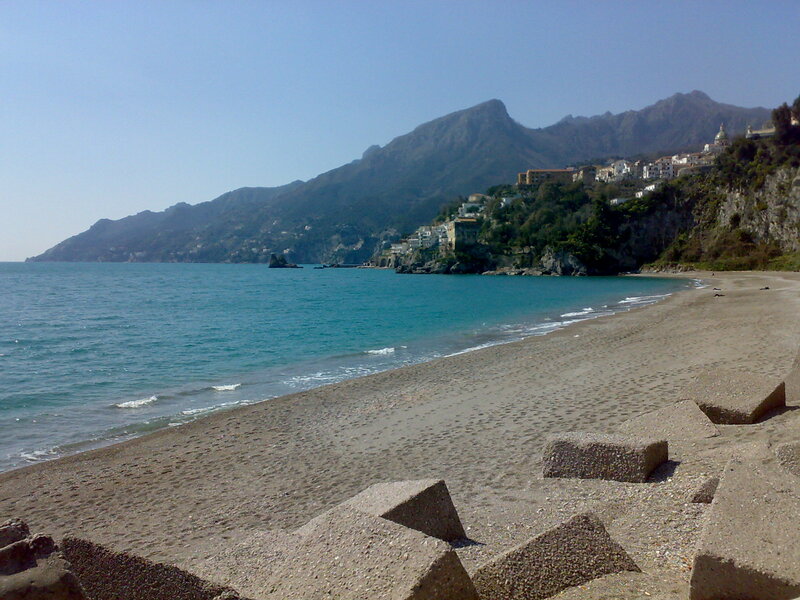 There are two public beaches in Positano: the secluded Fornillo beach and the mainstream Spiaggia Grande. To the heel of the boot…. Porto Selvaggio, in Nardo, Salento is a wild cove of sea, rocks and salty ocean breezes that can be reached only on foot. Part of a nature reserve, it is sheltered by high cliffs and ancient watchtowers. The water is deep but crystalline and very clean. An added bonus….it is very close to prehistoric sites dating back 40,000 years ago. Worth a look-see in my book. The Lido beach in Venice is convenient, has clean water and soft sand. Several vaporetto lines run from Venice to Lido for 7 euros. Make a memory…..and head to the beach!